Call us paranoid, but we’re constantly living in fear that we’re losing all our hair. How can we not, when we’re greeted with the alarmingly large clump nestled in our drain at the end of every shower? Or the fistful that comes out when we run our fingers through our hair post-shower? Shudder. In the hopes of quelling our concerns, we decided it was time to put our paranoia to rest and consult an expert: That would be Elizabeth Cunnane Phillips, trichologist at the Philip Kingsley Clinic in New York. We came to her, beseeching and desperate, with our one main query: How much hair loss is considered “normal”? Her answer was surprising, to say the least. Keep scrolling to see what she said! When it comes to hair loss, Phillips says that most people lose anywhere from 80 to 100 hairs a day. To put it in perspective, that means at any given time, up to 10% of your hair is in the “falling” stage—and Phillips assures us this is completely normal. “While there can be some variation in fall depending on the season, it’s very marginal, and there is typically a better explanation for excessive shedding than seasonal change,” she says. If you find that you’re losing more than this amount and it hasn’t seemed to decrease after eight weeks, Phillips says it may be time to investigate. Culprits like low iron levels, poor nutrition with a lack of protein, thyroid problems, hormone imbalances, over-styling, and high stress levels all can contribute to excessive hair loss. If you find that your hair has been falling out at an alarming rate, Phillips says to immediately try to lower your stress levels and fix your diet. If that doesn’t work, it may be time to meet with your physician. “Any improvements will need a minimum of 16 to 20 weeks to reflect the improvement of hair quality,” Phillips says. Keep scrolling to shop some of our healthy hair saviors! 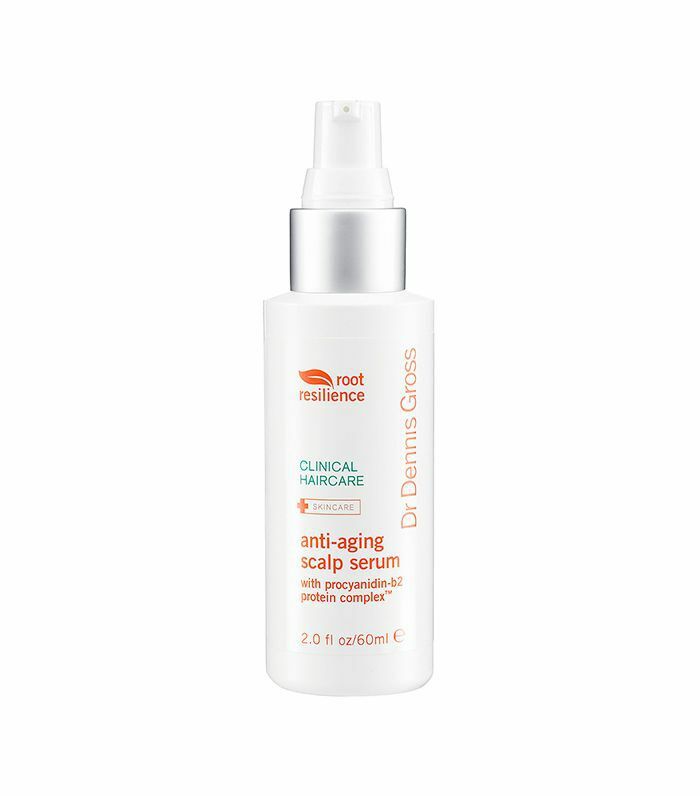 Minoxidil is a common active ingredient in hair growth products for women. 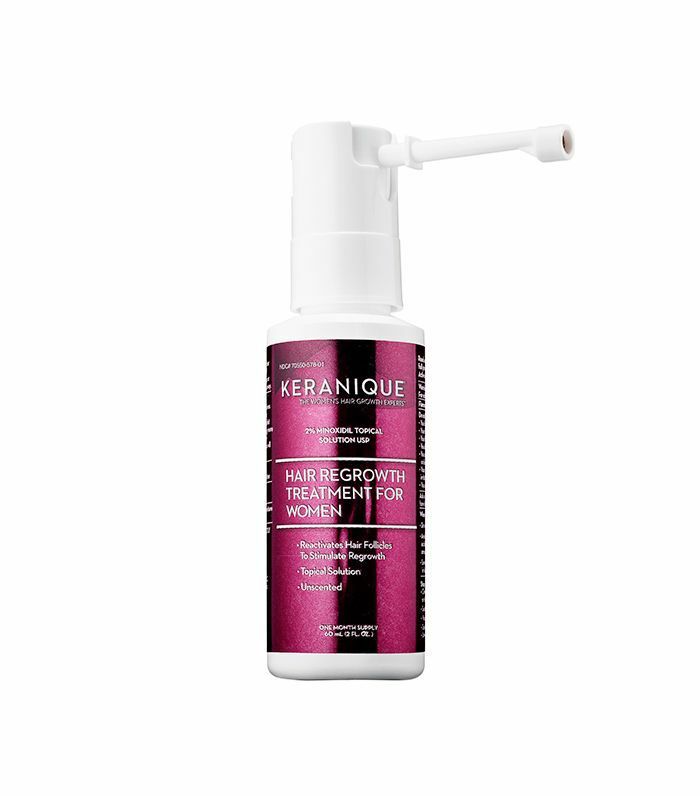 Keranique’s treatment features a precision sprayer for easy application. 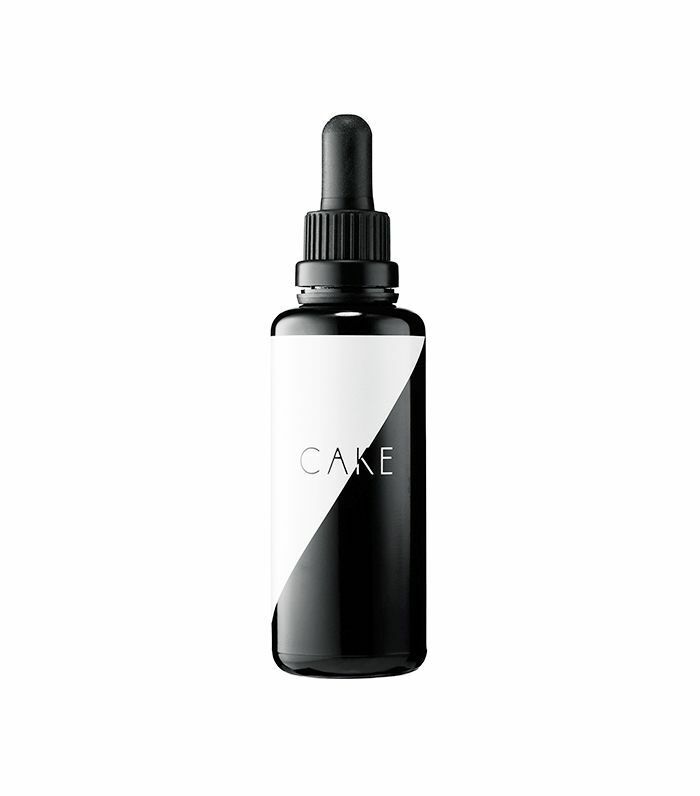 For an all-natural hair growth treatment, Reverie’s Cake may be more your speed. 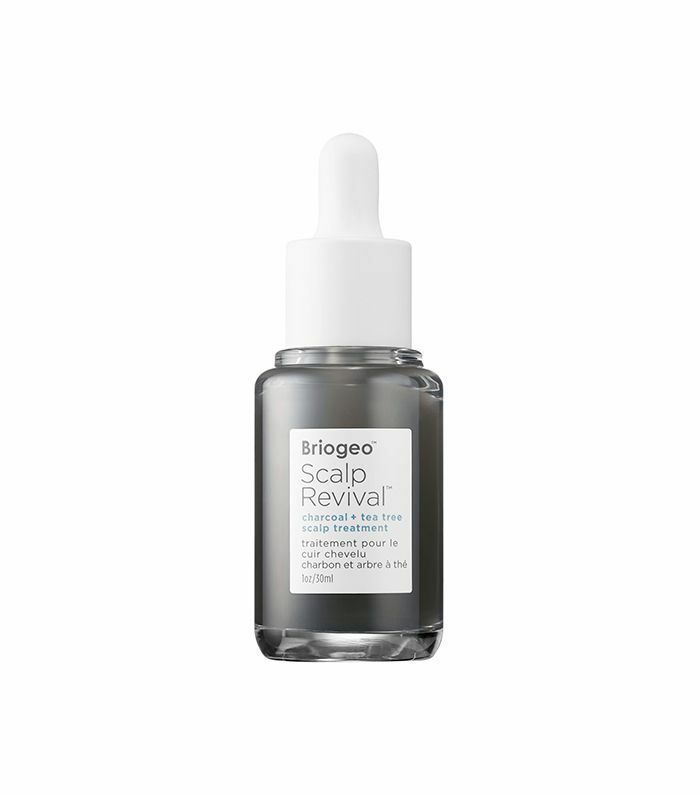 This leave-in serum restores and regenerates hair follicles. 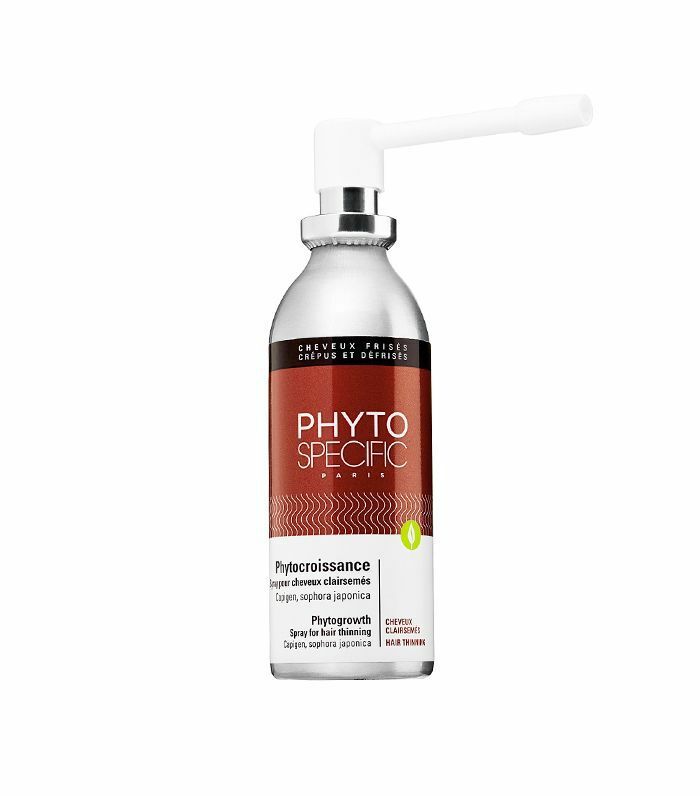 Phyto’s Phytospecific Phytogrowth Spray is formulated especially for textured hair and features a spray nozzle to target specific areas. 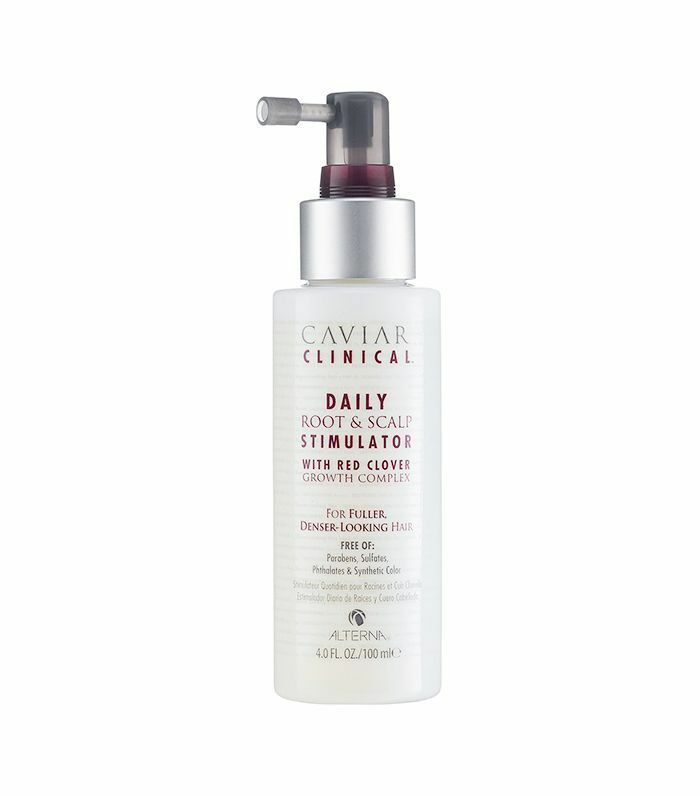 Use this leave-in treatment daily to reap its full effects, which thickens hair using a Red Clover Growth Complex that promotes blood circulation. 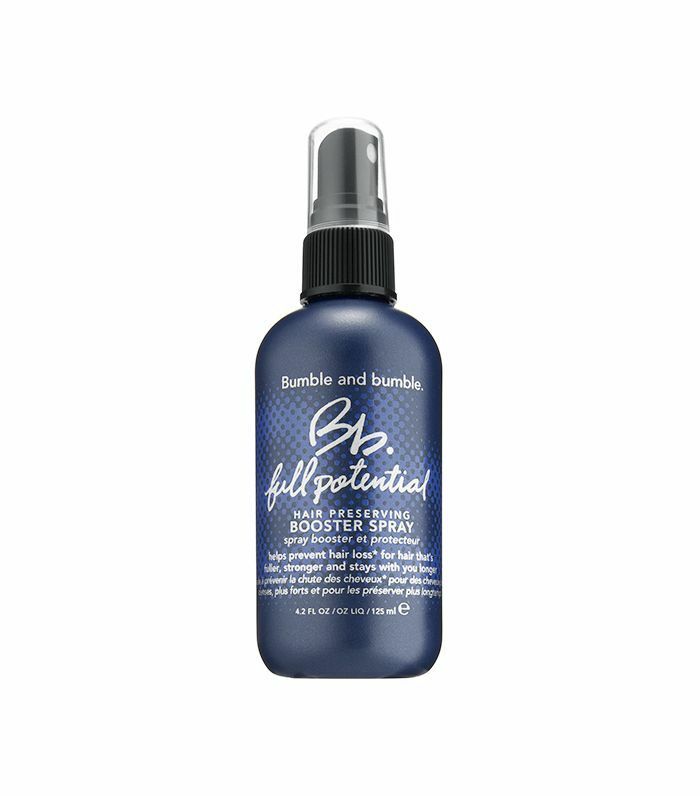 Thin, broken hair is restored with this “liquid bandage” booster spray by Bumble and Bumble. Healthy hair growth starts from the inside out. 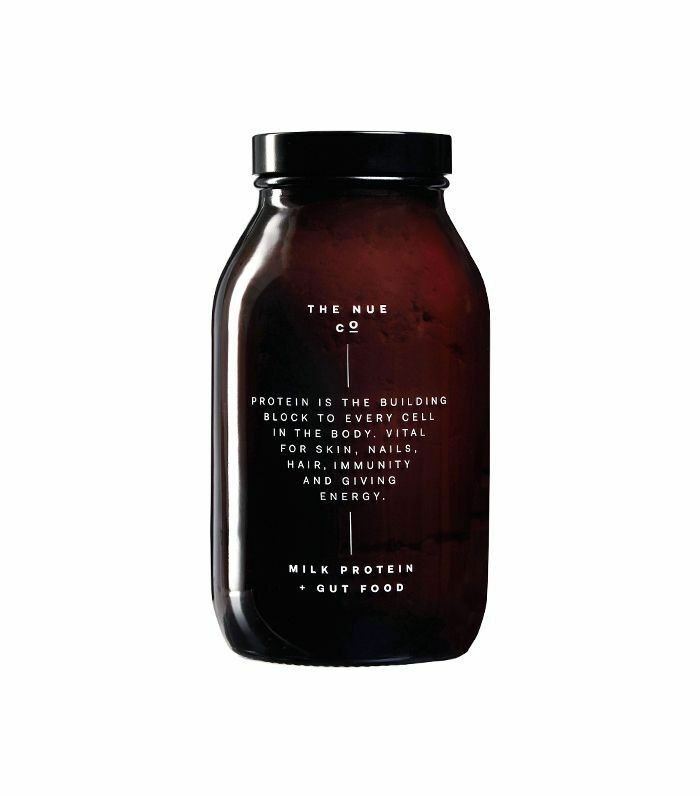 The Nue’s Milk Protein delivers essential amino acids that promote hair recovery and growth. 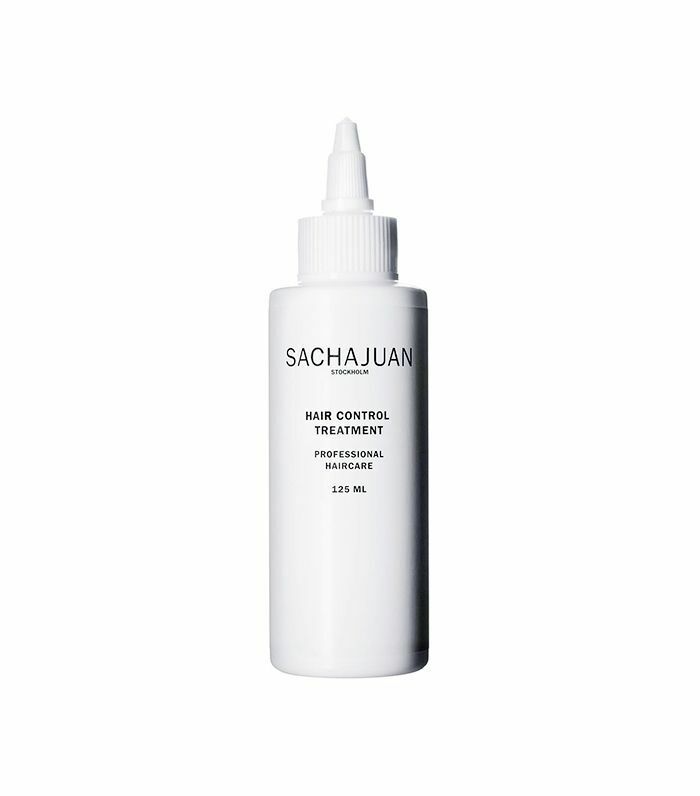 The main ingredient in Sachajuan’s Hair Control Treatment is procapil, which promotes scalp circulation for improved hair growth. Improve scalp health with the aid of charcoal, which soaks up blockage from the scalp. Tea tree oil, which contains natural anti-septic qualities, soothes irritation. Looking for a natural way to de-stress? Keep reading to learn the best essential oils for sleep.